A MILESTONE ... FC FREDERICK SITE PLAN IS APPROVED! To read the Frederick News-Post article, CLICK HERE! On Wednesday, December 12, 2018 @ 9:30am FC Frederick is scheduled for a hearing before the Planning Commission on its site plan, which has been recommended for approval by county planning staff. 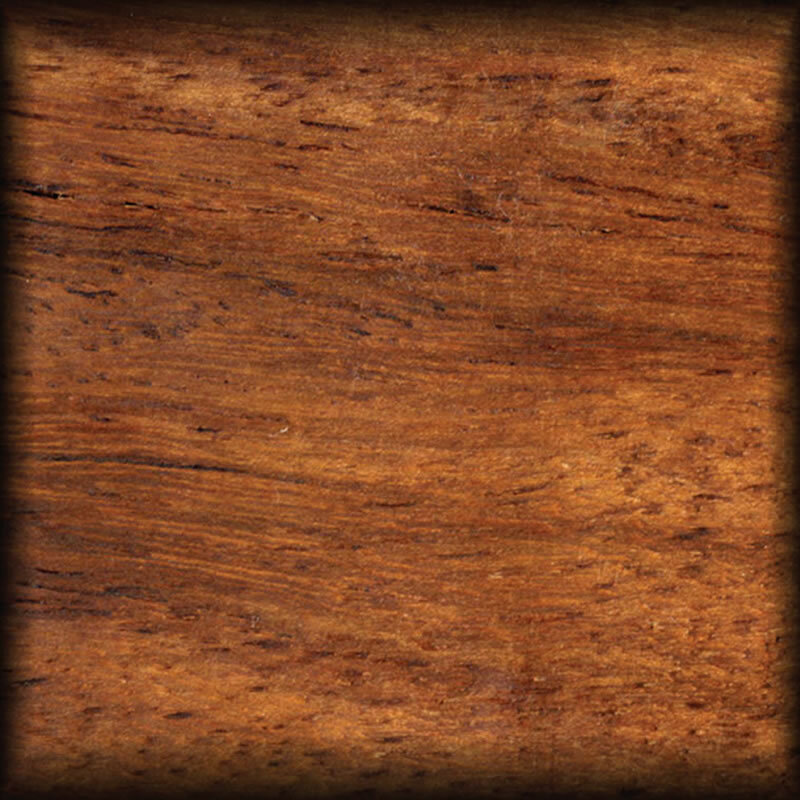 A picture of the design can be see to the right of this text. 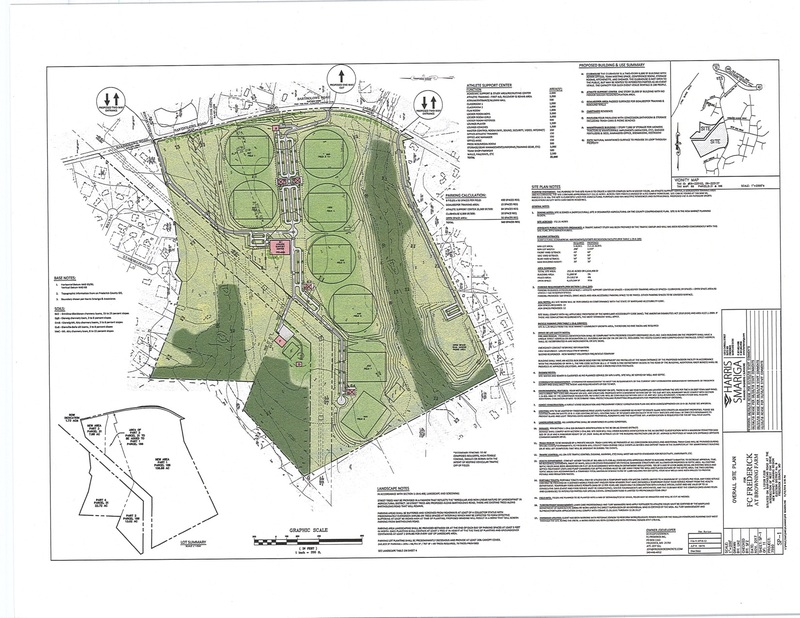 - In the subject line, please put: “IN SUPPORT OF FC FREDERICK site plan"
- Written comments must be submitted at least 48 hours in advance of the scheduled meeting to be considered by the Planning Commission. BY 9:30AM ON MONDAY, DECEMBER 10! - Any individual who wishes to testify on an agenda item is required to be sworn in at the beginning of each agenda item. - Individuals are allotted three (3) minutes and recognized organizations ten (10) minutes for each agenda item. 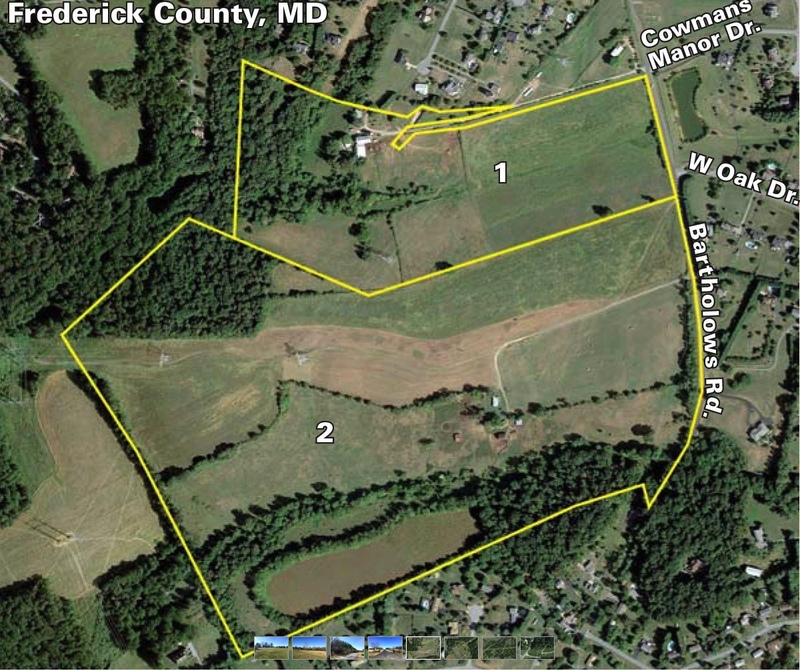 On Tuesday, August 22, 2017, FC Frederick submitted the winning bid at an absolute auction of 152 acres of farmland located at 4502 Bartholows Road in the Monrovia area of Frederick County. On Friday, October 6, 2017, FC Frederick closed on the purchase and became land owners. In the months and years to come, check this page for information and updates on the Club's plans to develop this beautiful property (CLICK HERE TO SEE IT!) into a multi-field home for the club! 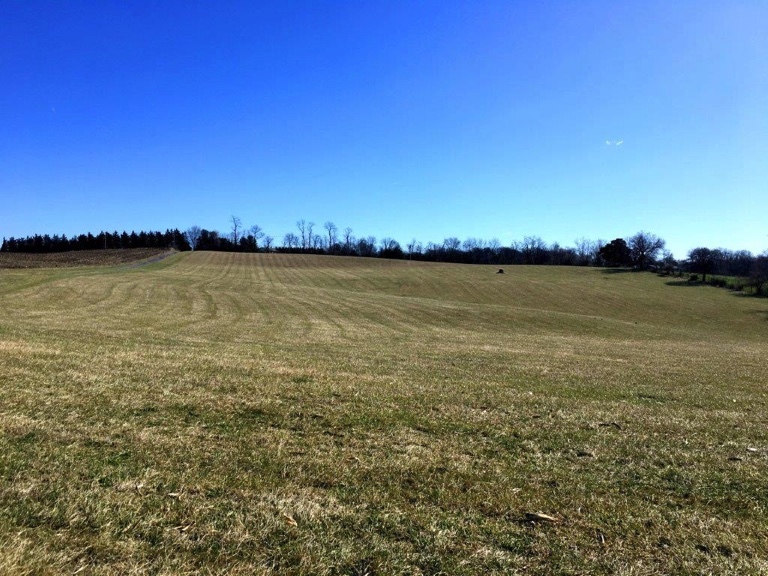 For now, here are some thoughts about owning land and building fields! “We salute the wonderful people who make soccer fields happen. Our respect is boundless for their commitment, tenacity and energy. For those of us who play on the field or cheer on the sidelines, soccer fields just seem to happen ... and usually not often or fast enough for our liking. But to understand what it takes to ultimately have more soccer fields is to see the best of America’s soccer community. It is our honor and our mission to serve it.” Lynn Berling Manuel, US Soccer Foundation, The Soccer Field Handbook. “If you build it, he will come.” The Voice, Field of Dreams.